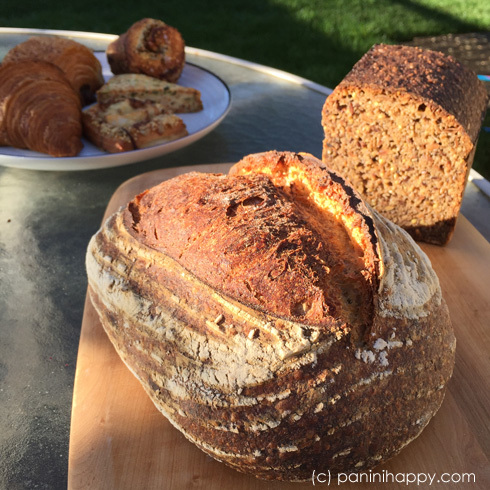 This levain was better than any I’d ever tasted. 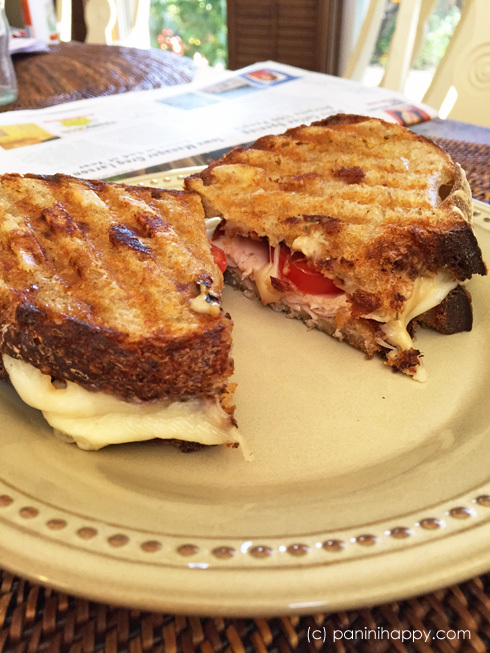 It’s my favorite type of bread for panini, because of its chewy density and crusty exterior. I felt like the time had come for me to pull out the ol’ panini press and grill something with this incredible bread. The bacon lattice! Have you seen these before? They’re woven strips of bacon — for those times when you want a nice wide plane of bacon to ensure you get some in every bite. I think we pretty much want that every time, don’t we? Food & Wine featured a bacon weave in this month’s magazine, so I finally decided to give it a try. The idea is to have the bacon come close to the same size of the bread you’re using — I made mine more suitable for oblong-shaped bread, while the F&W directions are for a square. 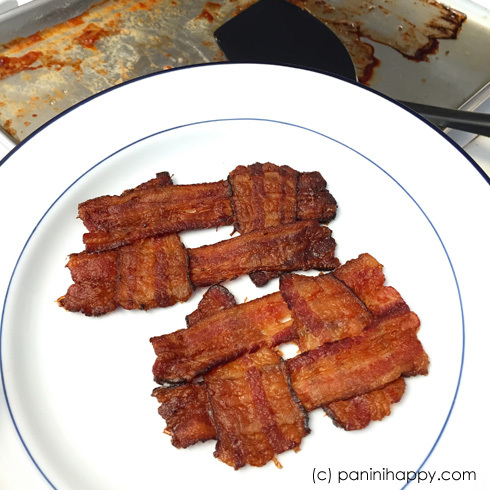 You just set your woven bacon under a rack on a pan and bake it in the oven until it’s browned and crispy. Don’t do I like I did and wait until you’re already hungry to start baking these things — they take about 30 minutes and patience can be a struggle! 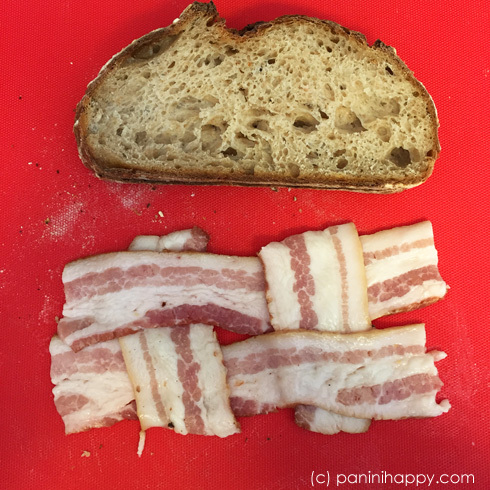 I guess the only downside of weaving the bacon instead of using strips on the sandwich is that you can’t really see it in the photos! It fits perfectly on the bread. But you definitely taste it in every bite AND it doesn’t shift around as you’re cutting the sandwich half. Win-win. Another ingredient you can’t really see, but you’ll definitely taste, is green goddess salad dressing. I used it (just the bottled kind, from Trader Joe’s) as a condiment on the bread — I love that bold garlic and herb flavor. You can always just use regular mayonnaise, the Green Goddess mayonnaise recipe I shared a few years ago, or maybe punch up the mayonnaise with some chopped herbs. Heat the oven to 400°F. 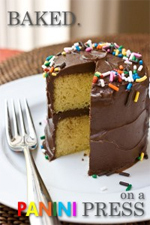 Line a large rimmed baking sheet with parchment paper or foil. Cut a piece, about 1/3 of the length, from each slice of bacon so that you have 8 longer strips and 8 shorter strips. For each lattice, weave two longer strips with 2 shorter strips (see photos) on the prepared baking sheet. You’ll have a total of 4 lattices. 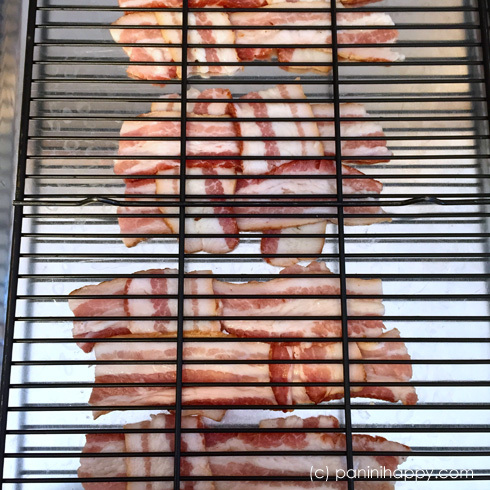 Lay an ovenproof rack upside down on the bacon to keep it flat. Bake for 30 to 35 minutes, or until the bacon is browned and crisp. Carefully remove the rack (the bacon may try to cling so go slowly!) and transfer the bacon lattices to paper towels to drain. For each sandwich: Spread butter on two slices of bread to flavor the outside of the sandwich. Flip over both slices and spread green goddess dressing or mayonnaise on the other side of each. 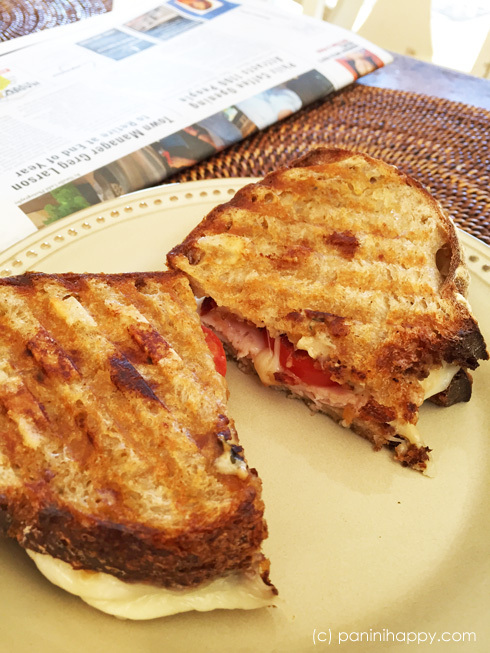 To one slice add a few slices of turkey, tomatoes, a bacon lattice and a slice of cheese. Close the sandwich with the other slice of bread, buttered side up. Fantastic sandwich and loved the bacon lattice. Genius! I had green goddess on the brain. This sounds amazing and also solves the bacon on sandwiches problem! I <3 bacon, but don't put it on sandwiches and rarely have my favorite kind of sandwich, blts, because of the slinding problem. Problem solved!! Fantastic idea, and just in time for dinner. Thanks! 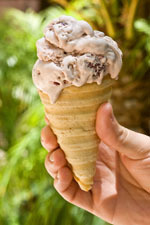 Next post: What I’ve Been Up To — A Fun New Project and a New Company!